The head of Iran’s English-language Press TV said Wednesday that one of its journalists and her son have been detained in the United States on unspecified charges. U.S.-born Marzieh Hashemi was arrested on arrival at St Louis Lambert International Airport on Sunday, according to family and friends cited by Press TV. “As we know the U.S., especially on combatting terrorism, can arrest anyone with no charges and detain them for weeks. We believe legal action would not be effective for her freedom,” Payman Jabali, head of Press TV, told reporters in Tehran. U.S. officials have not yet confirmed Hashemi’s arrest. Iranian officials, however, swiftly condemned her detention. “Hashemi is an innocent journalist arbitrarily imprisoned by the U.S. government without charge. This arrest is unlawful and she should be released immediately,” Alireza Miryusefi, spokesperson for Iran’s mission to the U.N., told The Globe Post. Provisions included in the Patriot Act – legislation passed after the September 11 attacks in 2001 that are ostensibly aimed at fighting terrorism – grant sweeping authorities to the federal government to detain individuals who are deemed to be threats to national security. Infamously, individuals have been and continue to be held by the U.S. in the Guantanamo Bay detention facility without charges, which under normal circumstances would be a violation of their habeas corpus rights. Jabali said she may have been targeted over documentaries she made about U.S. activities in the Middle East, Islamophobia, and other issues. Jabali claimed all she had been offered to eat was pork, religiously forbidden for Muslims. He said her son, Reza Hashemi, had also been arrested but was not in detention while he awaited trial, though he did not specify the charges. After withdrawing from the 2015 Iran nuclear agreement in May, Donald Trump’s administration re-imposed oil and banking sanctions on Tehran on November 5. 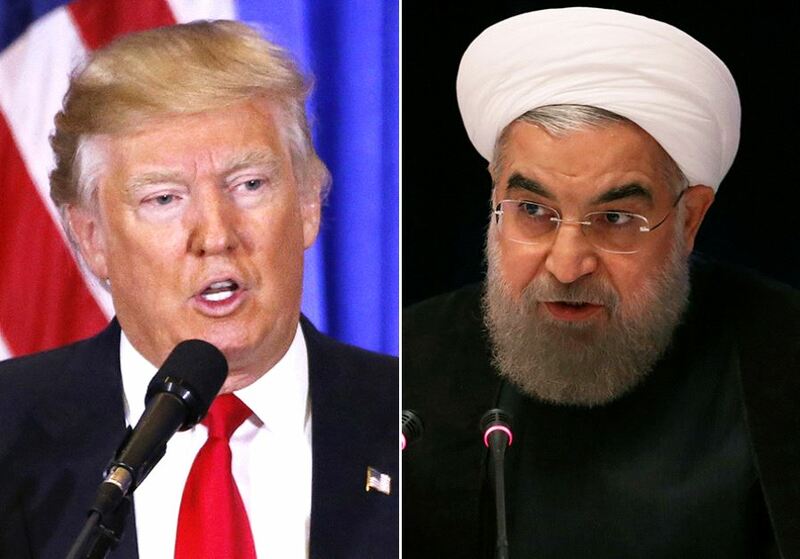 The goal of the new round of sanctions – leaders in Washington say – is to wreak havoc on Iran’s economy in hopes of forcing Iranian leaders to renegotiate the nuclear agreement and ultimately accept terms that are more favorable to the United States. While experts say that the sanctions will take a major toll on ordinary Iranian people, there is a broad consensus that Iran’s economy will likely be able to cope with the sanctions enough to avoid capitulating to Trump’s demands. Why Can't Japan Allow Large-Scale Immigration to Solve Labor Shortage Problem?